Two minutes walk to the beach, this three story modern marina-style house with excellent facilities has coastal views from its west facing balcony. 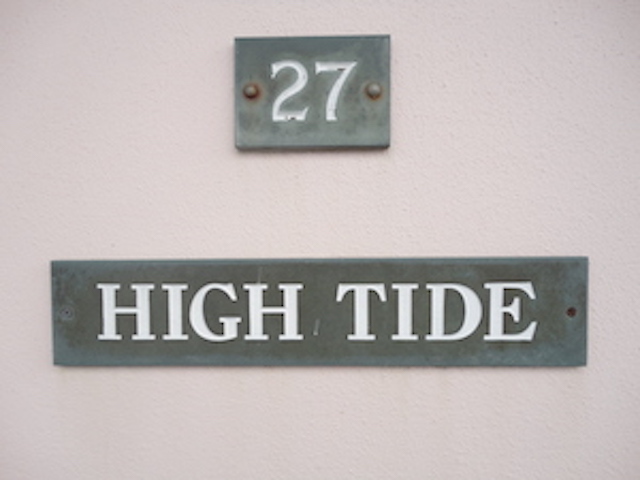 High Tide is also our first property to offer an electric car charging point to its guests (extra charge applies). 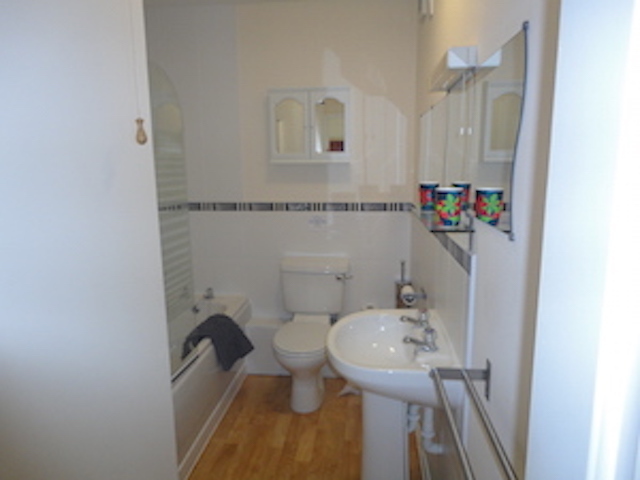 There are two bedrooms on the ground floor along with a bathroom/shower. One room has two single beds and the other a double. There is also a Washing Machine and Dryer on the ground floor. 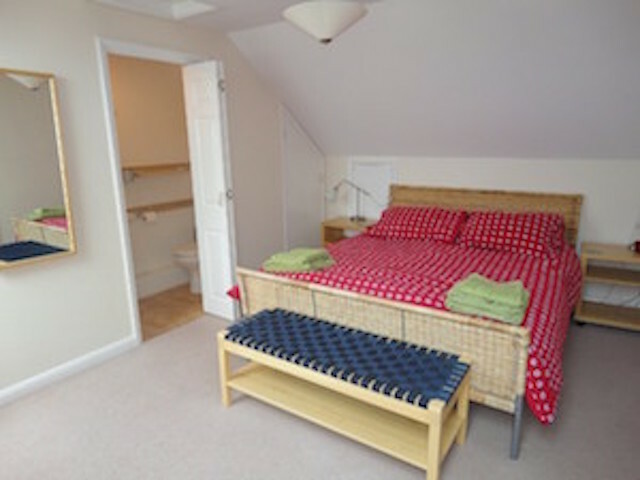 The top floor comprises of a king size bedroom with freeview tv and en-suite shower/wc/sink. On the second floor there is a lounge and kitchen/diner. Furnishings in the lounge include a luxurious leather suite, a colour TV with DVD, Freesat, Panasonic bluetooth stereo, X-Box 360 with games and wifi is also included. A west facing balcony with coastal views is a great place to enjoy a cool lager or a G&T! 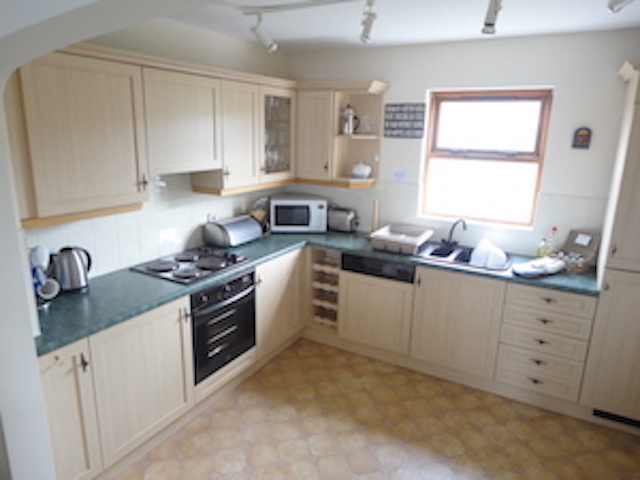 The kitchen is fully equipped to a high standard with fridge/freezer, microwave, electric cooker, toaster and a dishwasher. There is an enclosed rear garden and off road parking for two cars with an electric car charging point that can be booked at £30 per week. 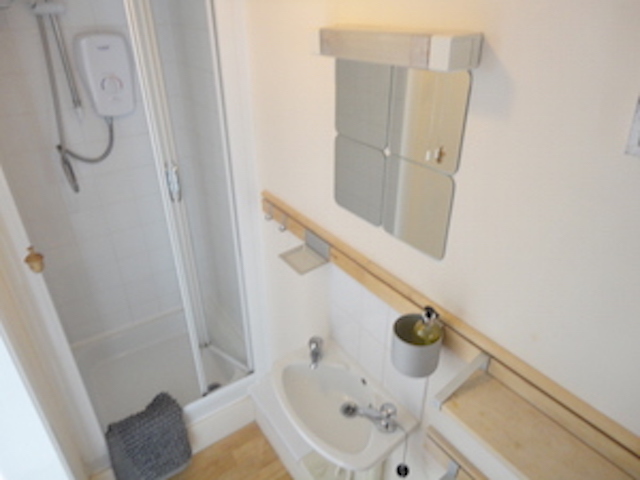 All electricity, heating, towels and bed linen is included within the price quoted. NB Although High Tide does not take pets, the owners dog is with them during their stays. Please note that the kayaks in the back garden are for owner use only. Another good time was had by all. We hope to be back again soon'? Here's to the next time!! We were very impressed by the location so close to the sea at Broadhaven and the facilities at High Tide cottage, particularly the layout with the large lounge, diner and kitchen making a large available space for six people. The family enjoyed the WIFI and INTERNET connections. We enjoyed daily walks on the coastal path, the bracing winds, the clean beaches, the clear air, the range of restaurants and the Londis super market. I enjoyed the un-congested local roads which made going places a lot easier. The beaches at Little Haven , Broadhaven, Nolton Haven , Newgale are a surfers dream. We really enjoyed our stay. The accommodation was quite spacious for the 6 of us. 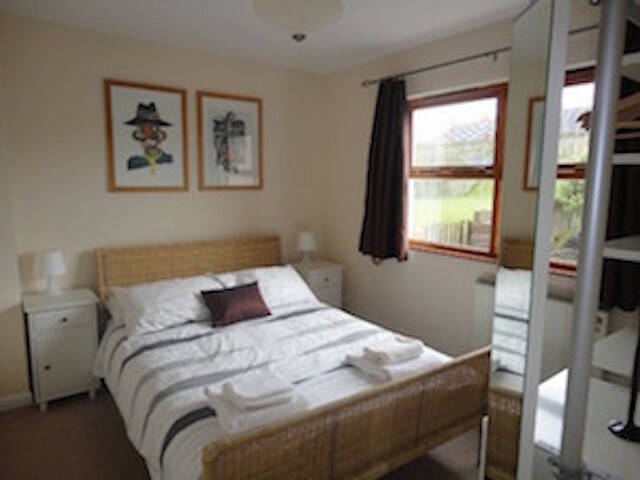 We were pleasantly surprised how well the kitchen and utility were equipped, also we enjoyed having internet access, use of a smart TV, plus the availability of a selection of family games and books. We all had a wonderful stay at High Tide! The place was clean and well maintained and the view from the balcony was lovely. The only niggle was the oven but that could happen any time at any place. Thanks for your service and replying to our emails so promptly. We had a lovely time at High Tide, despite the weather! The house is warm and comfortable and had everything we needed. Being so near to the beach is a definite plus. We will be back again. 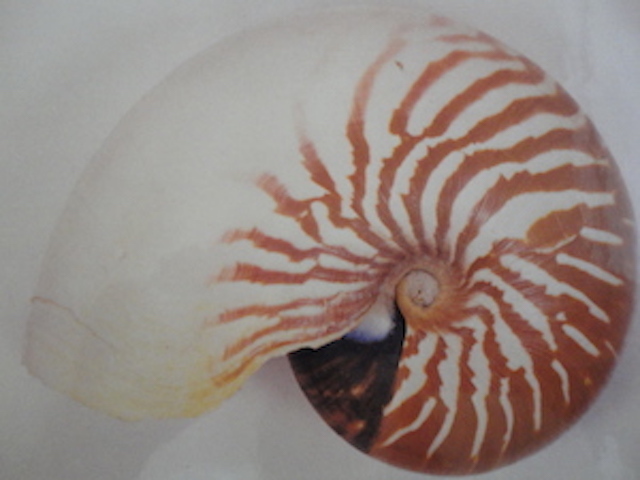 in High Tide. Was sorry to see it was For Sale. As usual, we had a great stay in Broadhaven (despite the weather!) and we will be back. Great holiday, great weather, great house! First time in Pembrokeshire and can't wait to return. Broad Haven is very unspoilt and we have had lovely weather. Would recommend Pembroke Castle and St Davids Cathedral. Accommodation is perfect for families. Another lovely holiday. Can't wait til next year. Great property, perfect location. Ideal for our relaxed family holiday. 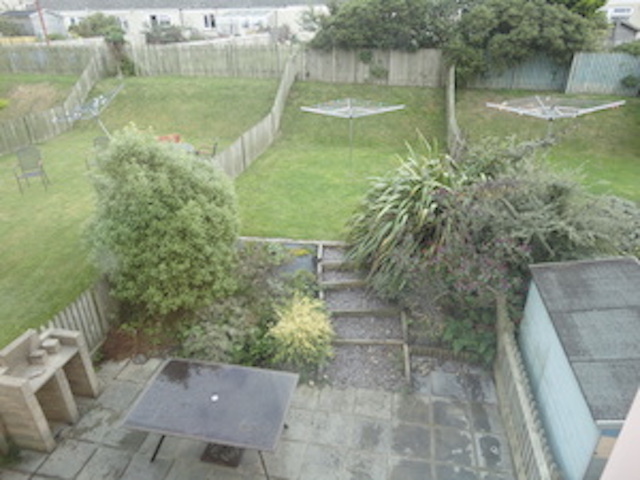 Superb accommodation, great location near to the beach. We have had a lovely time! Thank you. We had a great time in your home and have had a nice holiday here. We have stayed in many holiday homes both in the UK and France and this is by far the best! A Beautiful Place! My second visit to Broad Haven, as enjoyable as my first. Thank you. Lovely home pity we couldn't stay longer. Hope to be back soon. Thanks. A beautiful home in a lovely setting. We had a very relaxing break. Thankyou! Lovely relaxing week in a comfortable, well equipped house. Thank you.